CounsellingandTherapy.com is an online resource for anyone looking for information or help with any issue causing emotional distress or needing emotional support during a time of crisis or change in their lives. It offers relevant, reliable information around types of therapy and approaches used by psychotherapists and counsellors and provides comprehensive background information on a range of issues and symptoms that frequently cause psychological distress. For example, help with Stress, Anxiety, Depression and more. CounsellingandTherapy.com provides those wishing to source professional help for themselves, or for others , with a full directory of counselling and psychotherapy practitioners throughout Ireland – including details around practitioner qualifications, issues worked with and location and contact details. 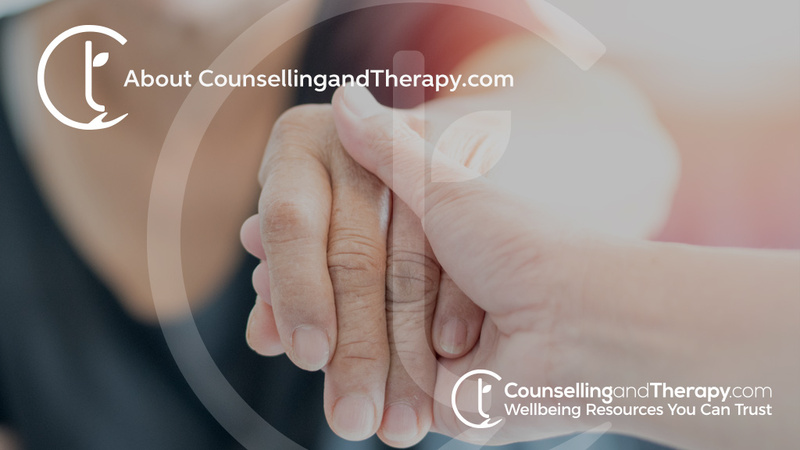 CounsellingandTherapy.com inspires the trust and confidence of its users as they have the assurance that the practitioners listed on the website displaying the ‘Verified Therapist’ are members of the key governing bodies in the professions of counselling and psychotherapy in Ireland. This allows those seeking help to have trust in the training and professionalism of any therapist they may select to help them.